The following is a guest blog written by Sara Wright, Marketing Director at Dialog Direct. Seattle. The Emerald City – best known for its coffee, rain, grunge and … customer experiences? 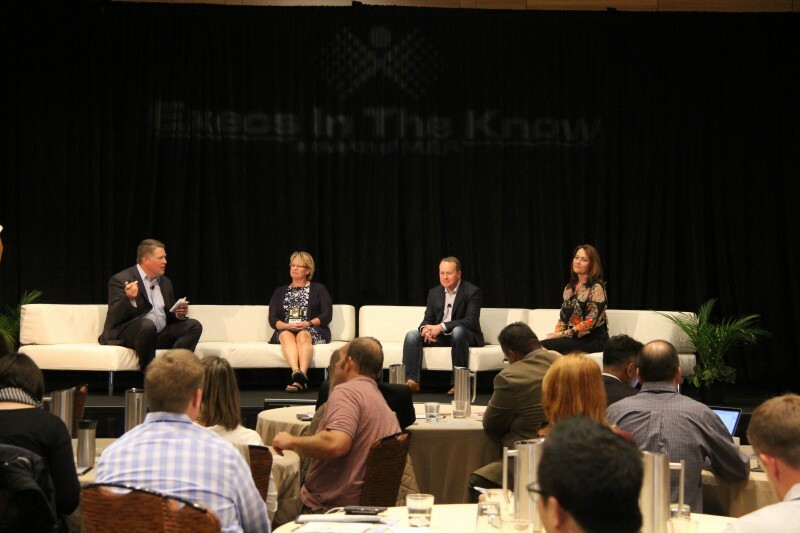 From September 28th through the 30th, the Hyatt Olive 8 in Seattle became the hub for connecting customer service professionals with their peers, creating engaging discussions around the trends, challenges and best practices related to the customer service industry. 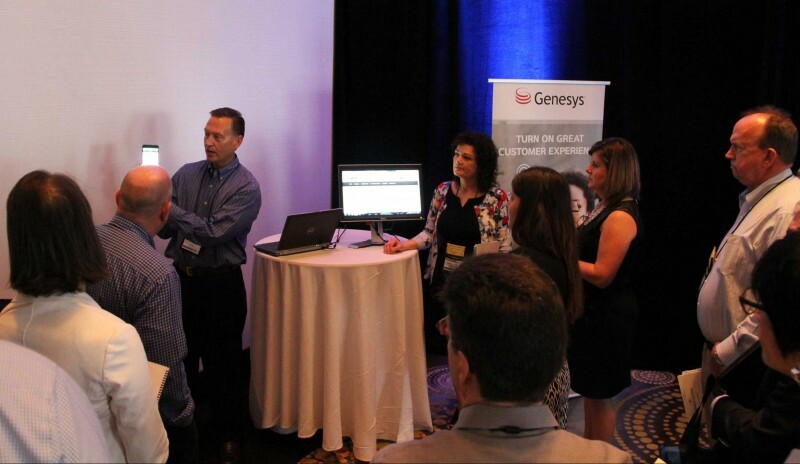 There was much to be gained at the Customer Response Summit, from conversations in the hallways to soaking in expertise at the panels and presentations. We combed through our notes to share our most valuable bits of information gained. A strong and reoccurring theme throughout the Customer Response Summit was the consensus that a robust customer service strategy must assume a holistic online-offline perspective. With the proliferation of communication channels and devices, customers expect to be able to start an interaction in one channel and complete it in another. In 2015, the customer service industry continues to think about ways to create customer-centric, omni-channel experiences. The end goal is to focus on the user experience and create one-to-one relationships with customers integrated across all their favorite channels – email, SMS, video, chat, social media, and phone, in-store and on desktops, mobiles, and tablets. For example, if a customer has been browsing your how-to videos on your FAQ page on topic A, and then turns to Facebook and asks a different question on topic B, the company should be able to bring together all that data and respond promptly with a concise and useful answer. The following is a guest blog written by Daniel Hong, Senior Director of Product Marketing Strategy, at 7. Learn more about 7 by visiting their website. Show of hands…how many times have you heard the word ”omnichannel” in a meeting, and like reflex action, you let out a slightly muffled grunt, just loud enough for the person sitting next to you to hear and acknowledge your sentiment with a “we’re totally on the same page” eye roll. And then later on in the meeting, when the “how would we implement omnichannel” is discussed, a flurry of questions is posed, by multiple meeting attendees, with sharp tones of tactful skepticism accompanied with cocked eyebrows. This seems to be a common scene unfolding in conference rooms today. 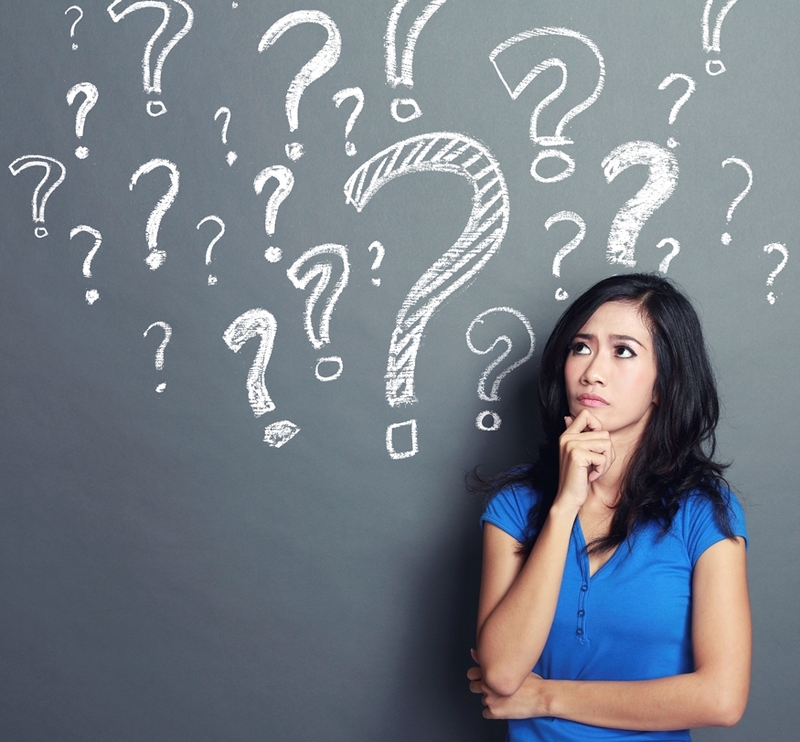 While omnichannel has been wildly heralded by vendors as the ultimate panacea for broken customer journeys, it’s no secret that there’s a certain degree of incredulousness among enterprises when it comes to actually making omnichannel customer engagement a reality. At the same time, all enterprises are sold on the vision and promise of omnichannel. Addressing Customer Rage: Are You Doing The Right Things The Wrong Way? The following post is a guest blog written by Sara Wright, Marketing Director at Dialog Direct. For more information about Dialog Direct visit their website. As customer service professionals, we experience it every day: the dreaded customer complaint. There is no way around it and no channel that is off limits. 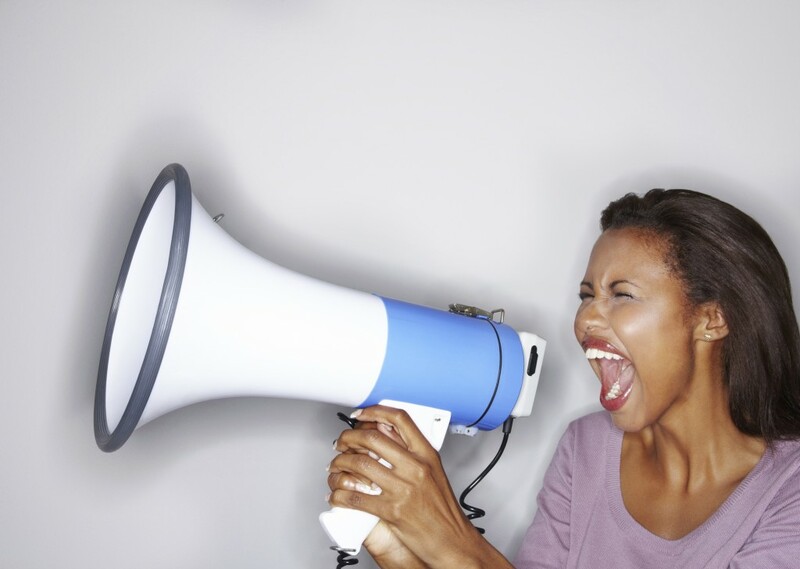 If someone is unhappy, you are going to hear about it – or are you? Statistics show that for every customer who complains directly to you, there are 26 more unhappy customers that are remaining silent (1). Silent to you, that is. You can be sure they are telling their friends, family, and social media networks at an alarming rate. And, with social media, there is no stopping the wildfire. With all of our knowledge about the effects of online reviews and social media, and the damage they can do to a brand, it should be assumed that corporations are stepping up their efforts to improve customer service. Is it working? According to Mary Jo Bitney, Executive Director of the Center for Services Leadership at Arizona State University, it doesn’t appear to be. This is a guest blog written by Dan Gordon, SVP Strategy & Development, West Interactive Services. Learn more about West on their website. To hear more about this topic and others like it, join us at Customer Response Summit Seattle, September 28-30th. Picture this: You’re a frequent flyer, going from city to city every week, and spending hours in airports. You have your routine down to the letter and any substantial hitch has a domino effect on your schedule – not to mention work/life balance. You roll with inevitable delays and gate changes better than most, but you have to be in-the-know. You don’t demand flawlessness, but you do expect communication at a rate that keeps up with the countless voice messages from your colleagues, emails from your boss, texts from your spouse, in-app bill-pay alerts, etc., that are hopefully punctuated by a few moments to catch your breath. So, you opt-in to SMS/text alerts from your airline. When you land, your phone dings with a notification that your connecting flight is delayed due to plane maintenance. “Ok. Is there a gate change?” you naturally reply, knowing that it takes 20 minutes to trek from point A to point B. The following post is a guest blog written by Steve Muise, VP of Employee Experience at global contact center outsourcing company 24-7 Intouch. For more information about 24-7 Intouch visit their website. 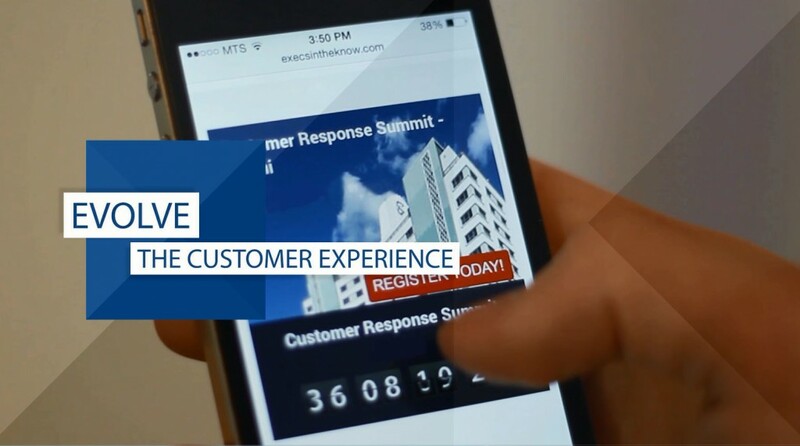 To hear more about this topic, join us at Customer Response Summit Seattle, where 24-7 Intouch and our other Idea Lab sponsors, will be sharing their leading ideas on how to improve the overall customer experience, for the connected consumer. 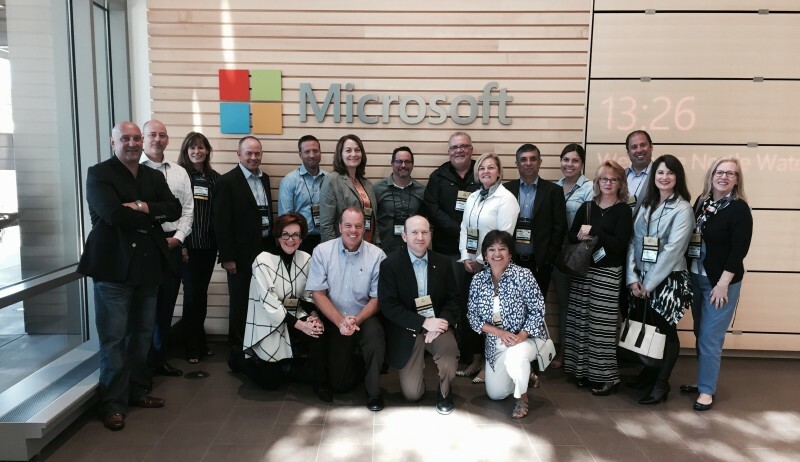 To learn more about CR Summit Seattle, taking place September 28-30, 2015 click here. Monitoring contact center retention and fostering well-performing agents is an ongoing battle companies face. Incentives, social activities and coaching sessions drive performance and help identify stars. The ideal is to develop these individuals, help them grow into Team Leaders and future Managers of your existing teams. This cycle continues with new agents joining your team, while existing ones grow or eventually depart. The concept seems easy enough. Meeting KPI’s is always important, but focusing on motivators and the employee experience is where you’ll make the difference. Insert “Culture”. Yes, a term that’s cliché and not directly tied to your retention or performance numbers. That said, let’s forget about those metrics right now and look at it from another perspective. We’re attacking the root of the issue here and focusing on the psychology of employees. What small gestures do we appreciate? 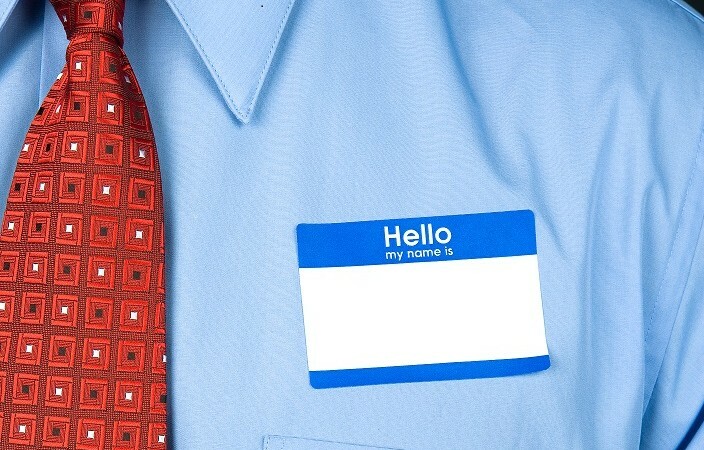 What defines ‘professionalism’ in the contact center? How does recognition impact us? 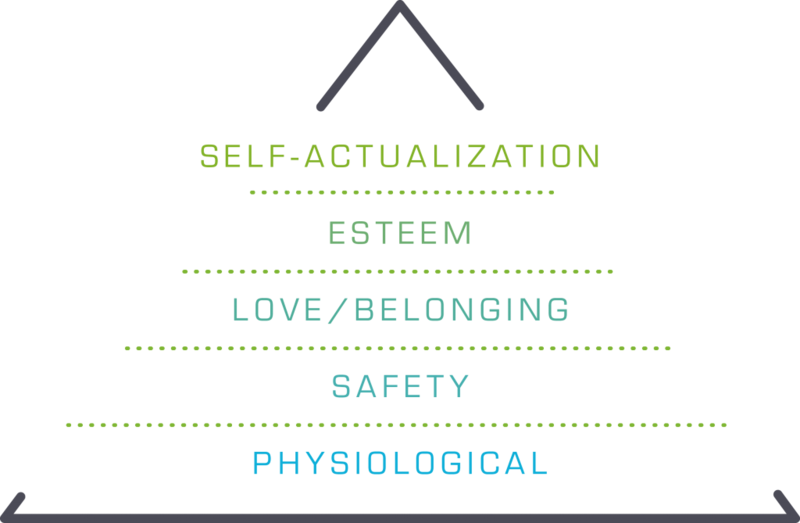 Revisiting theories developed by psychologists Frederick Herzberg and Abraham Maslow, the Two-Factor Theory and Hierarchy of Needs, reminds us to meet peoples’ basic levels of needs to keep them engaged. 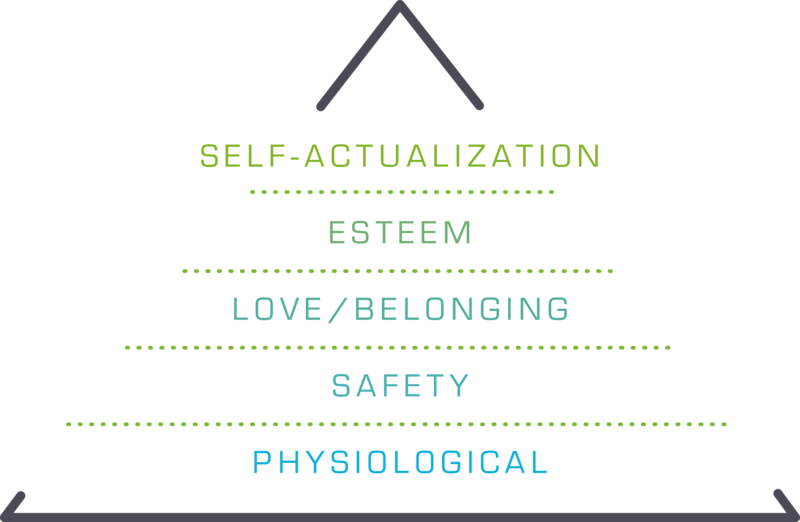 Shift to humanizing your employees’ experiences, get them psychologically engaged and slowly create a culture that builds confidence to succeed, learn, and grow.